vCSA 6.5 upwards runs on Photon OS with dnsmasq acting as a local caching nameserver (thank you to Brandon for the comment to clarify). Enough rambling, so how do we do it? vCenter will now perform a fresh query to your DNS server to obtain the correct IP, thus allowing you to add the host. Nice work mate, looks like you’re going great guns ! Hey, what do you think about choosing vCenter on Windows vs Linux? I’m in the middle of that decision..
Where possible, it is always preferable to use the vCenter Server Appliance unless you have an explicit requirement to run your vCenter server on Windows. Feel free to reach out if you need further clarification. For some reason, this doesn’t seem to work on our VCSA 6.5..
Hi Francis, did you run the command from the VAMI shell or from the bash shell? If you can give me the build number or release number of the VCSA you’re using I’d be happy to do some digging. 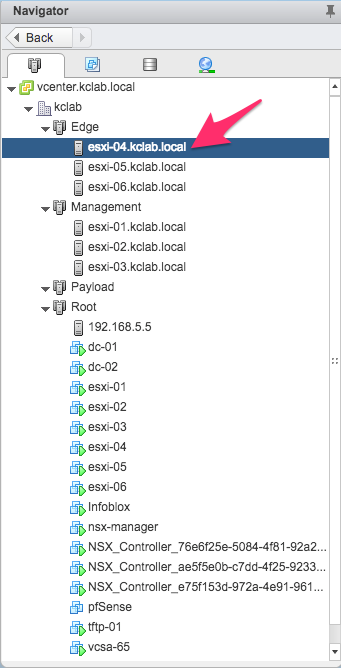 I was doing it from the bash shell, logged-in to the VCSA appliance. For some reason, DNS refreshed between 10-15mins since last check. The last time, we had to wait till the next day for the DNS to take effect even with those commands run. Please see update at the top of this post, give that a go and let me know how you go! My issue was I messed up and added the new IP to DNS but forgot to remove the old record. Fixed it in DNS and now trying to get vCenter to recognize the change. Please see update at the top of the post, give that a go and let me know how you go! Does restarting this service cause any other side effects? In a production environment, I wouldn’t want to lose connection to the other existing hosts. Just curious if there’s anything else to watch out for? Thanks! Nothing else to worry about, this will not cause an outage. 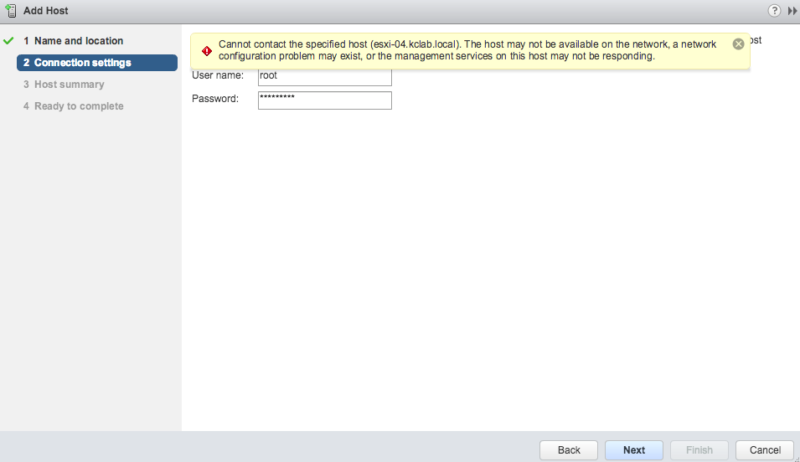 On my vCenter also doesn’t work. I was wating more than 1 hour. After this vCetner obtains new IPs immediately. Thank you Maciek, post updated to reflect this! VCSA 6.5 runs dnsmasq as a local caching nameserver. The proper way to clear it is to restart that service, not the others. That’ll show you dnsmasq listening on port 53 (domain). And, if you look at the resolv.conf file, you’ll see it always sticks 127.0.0.1 as the first name server, regardless of what you’ve set for name servers (hence why nslookup defaulted to looking at loopback). Hi Brandon, thank you for clarification. I will make note of it in my post. Cheers, Kane. Can confirm, this is the real solution here. Thank you for clarifying. I have updated the post to reflect.